Back in October, Reese Energy Consulting shared news on Okla. City-based SandRidge Energy and its internal strife to put the company back on track both operationally and financially. 2018 ended with SandRidge in hot pursuit of a new president and CEO to replace the company’s interim top leader who had transitioned temporarily from the company’s board of directors. Looks like the search is over. SandRidge announced on Monday that industry veteran Paul D. McKinney will now lead the firm as president and CEO, setting a hopeful stage for the company’s future. McKinney, a petroleum engineer, previously served as president and COO for Houston-based Yuma Energy, which he joined in 2014. 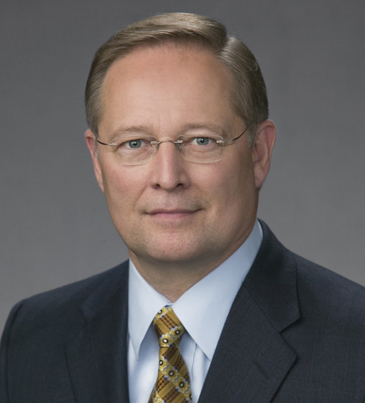 He earlier held leadership positions at Apache and Anadarko Petroleum. SandRidge Energy’s drilling activity currently is concentrated in the NW Stack and Colorado’s North Park Basin. From all of us at Reese Energy Consulting, we wish Mr. McKinney all the best and look forward to watching what’s next for SandRidge.